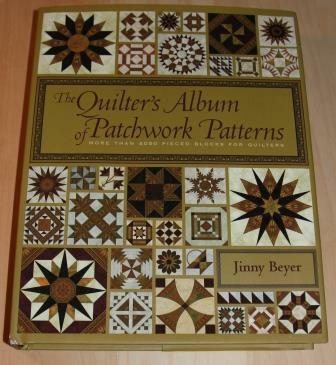 The Quilters Album of Patwork Patterns by Jinny Beyer. 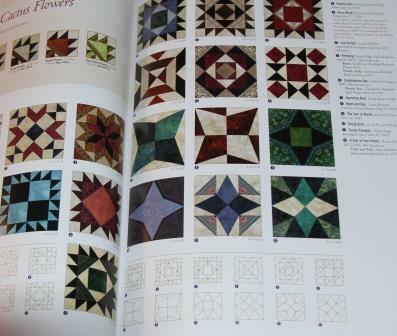 I have wanted this book for a long time and decided that I would treat myself and sent for it at the weekend. 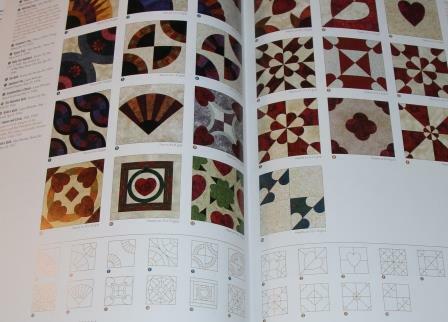 I was not disappointed, nearly 500 pages of patchwork blocks, advice and ideas, I foresee many hours pouring through this beautiful book, the inside cover looks great and gives you a feeling of wanting to turn the page to see what’s inside. 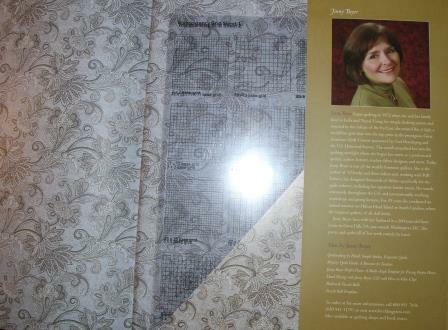 Inside the back cover there are two transparent sheets with all the block grids on them, very useful. 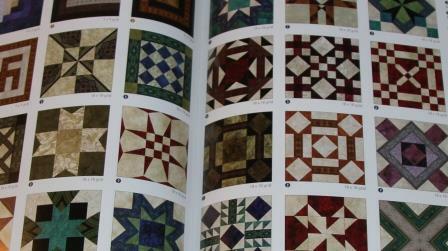 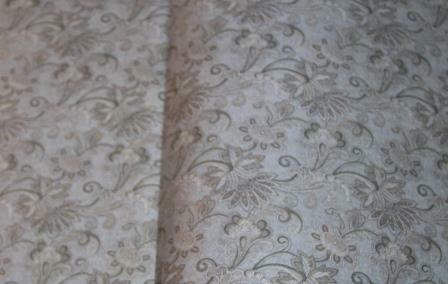 Inside it’s clearly written and easy to understand, I have already got lots of ideas in my head for my next quilt. 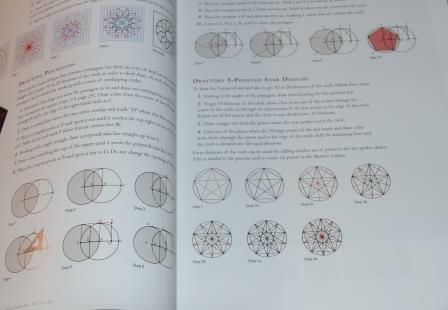 Its just the book I need right now.